The Mission Team provides opportunities for the church to serve others locally and beyond. 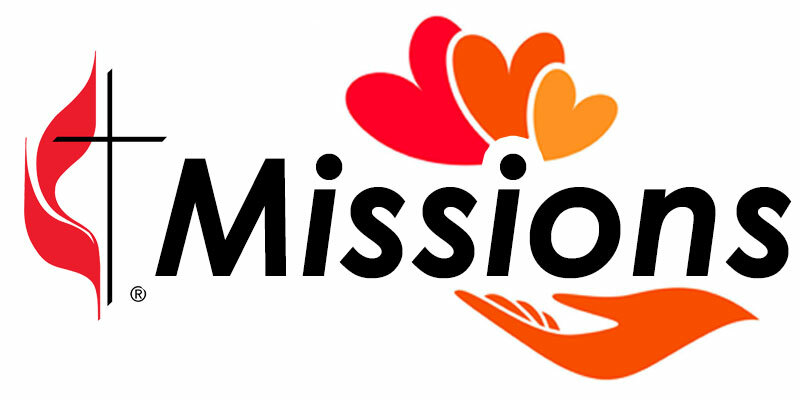 Missions is so important to BUMC that our annual budget provides funds for our mission outreach. The Mission Team leads our efforts in to help with local needs and target opportunities outside of our local community. Our goal is to promote outreach in the community. We support organizations with financial contributions and volunteering, with an emphasis on our local needs. 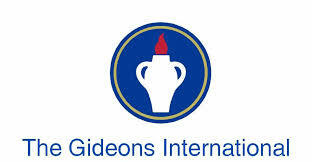 We have also helped individuals with special financial difficulties. Money collected in our Sunday mission jars have been given to the Pregnancy Center, Back Pack Buddies, Hopeful Horizons, Boys and Girls Club, Gideons, CAPA, Carefour Friends, Helen’s Hope, Veterans, Hardeeville School, and Kamina. We have also collected uniforms and Christmas presents for Hardeeville School, as well as toiletries and essentials for CAPA. 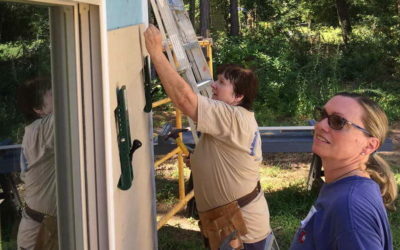 We have helped build a house for Habitat for Humanity, and assisted in cleanup and repair of homes damaged by recent hurricanes. meets the 3rd Tuesday of the month. We welcome anyone interested in joining our team at any of our meetings. 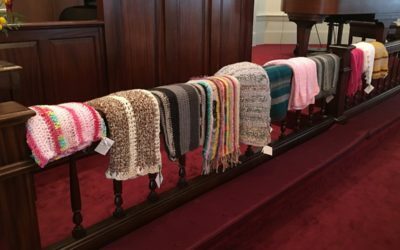 Both the Bluffton United Methodist Women and the Bluffton United Methodist Men (BUMMs) conduct fundraising efforts to support charities they have identified. These are shown farther down on the page. 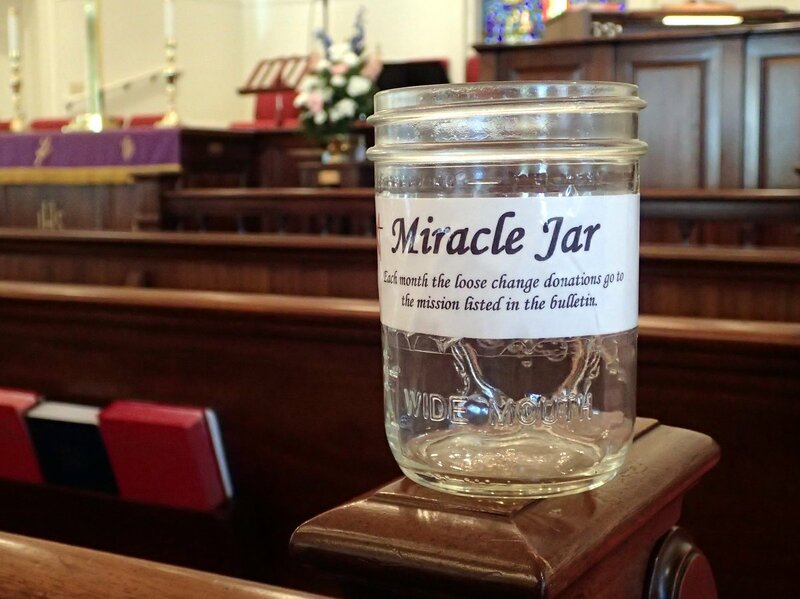 In addition to mission monies provided via the BUMC budget, every Sunday, the congregation contributes to our mission effort via our Miracle Jars as they are passed along the pews. 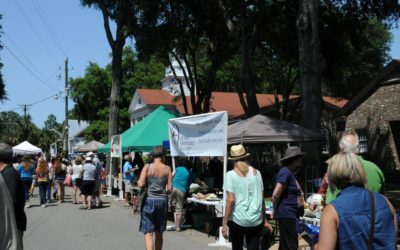 In this way we can make special efforts and connect the parishioners to the local charity recipients. In 2018 we collected nearly $10,000 in the miracle jars. 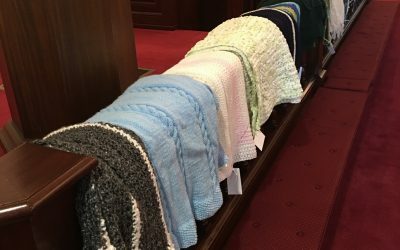 This Prayer Square was made with love as a gift to you from the members of the church. When you feel lonely or need comfort, reach for it in your pocket. Know that you are not alone. God and our prayers are with you always. We arranged with the Lion’s Club to collect used eyeglasses and hearing aids. Broken items are okay. The Lion’s Club uses pieces to make new ones for those in need. Deposit your items in the box in the Narthex. 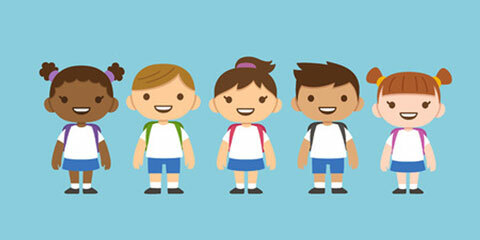 Uniforms are provided to students at the Hardeeville Elementary school who cannot otherwise afford to purchase them. A unique community residence for women who are emerging from crisis situations. A specialized ministry of the UMW serving the Wallace and Marlboro County communities since 1979. A multi-service agency serving children and families in Columbia. Serving the community of Johns Island.